Inuk artist Tim Pitsiulak, whose designs have appeared on the quarter, has died at 49. 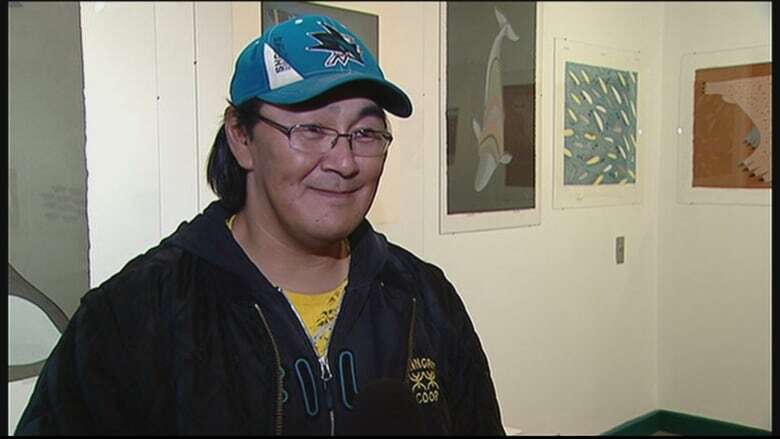 Inuk artist and hunter Timootee (Tim) Pitsiulak, whose designs have appeared on the quarter and been featured in art galleries around the country, has died. He was 49. Pitsiulak died Friday in Iqaluit, where he was being treated for pneumonia. Born in in Kimmirut, Nunavut, to Napachie and Timila Pitsiulak, he is survived by his seven children and his wife Mary. 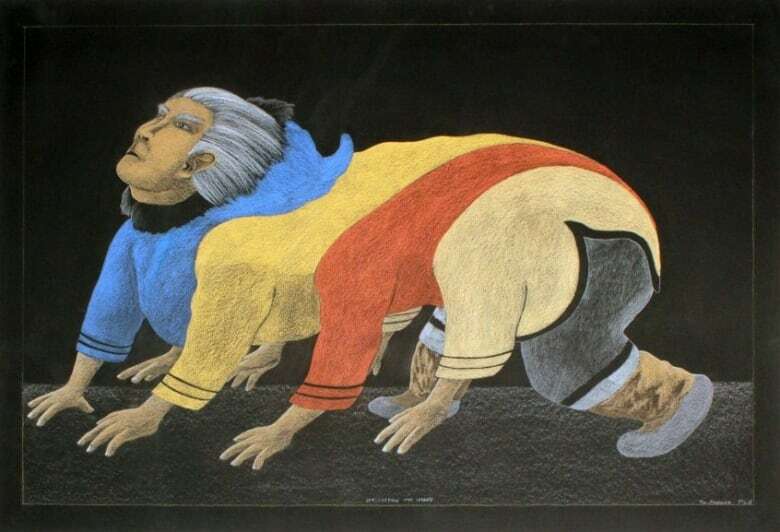 Based in Cape Dorset, Pitsiulak was a highly sought-after jewelry-maker, sculptor, lithographer and photographer, but he was best known for his drawings — big, beautiful works in coloured pencil that depict both traditional Inuit culture and modern life in the Arctic. 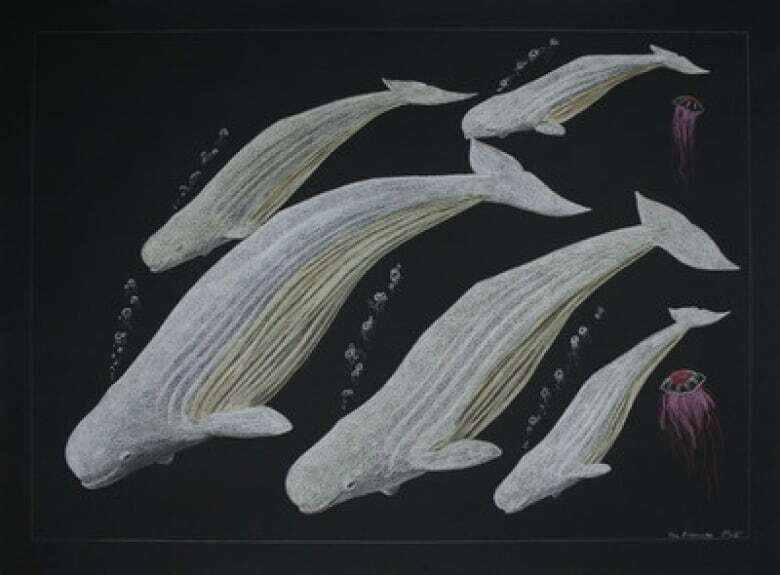 His work is filled with Arctic wildlife, landscape, people and, on occasion, elements of Inuit mythology. "I like to challenge myself, thinking what a story would look like in the past, with my imagination," he told NunatsiaqOnline in 2014 of his more mythical-styled works. Pitsiulak also loved to hunt and he drew inspiration from the natural beauty he witnessed on his expeditions. "I'll take pictures of icebergs, landscapes, people cutting up walrus meat, people sharing whale meat. Stuff that's eye-catching, I guess, and that people maybe don't know we do while we're out hunting," he told NunatsiaqOnline. In 2012, he told Walrus magazine that his dual hunter-artist persona was a big draw for art lovers in Canada's south. "That's the best thing about being an artist and a hunter," he said. "What more can I ask for than that people are noticing what we have up here? " 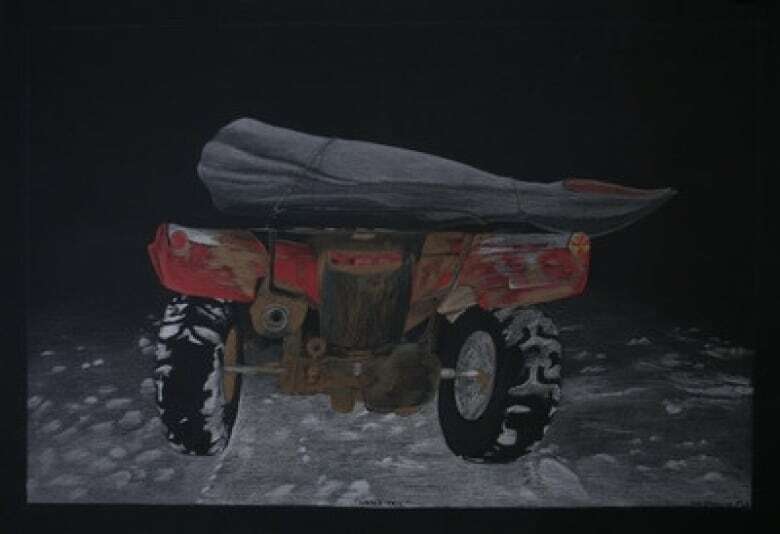 Pitsiulak's work has appeared in galleries all over the country, including Toronto's Feheley Fine Arts, the Art Gallery of Ontario and the Inuit Gallery of Vancouver. Feheley Fine Arts paid tribute to Pitsiulak in a Facebook post. "Tim had a heart of gold and endless talent. An artist and skilled hunter, he was a leader in his community. He will be greatly missed by all, both friends and admirers of his work. We extend our sympathy to his family," it read. 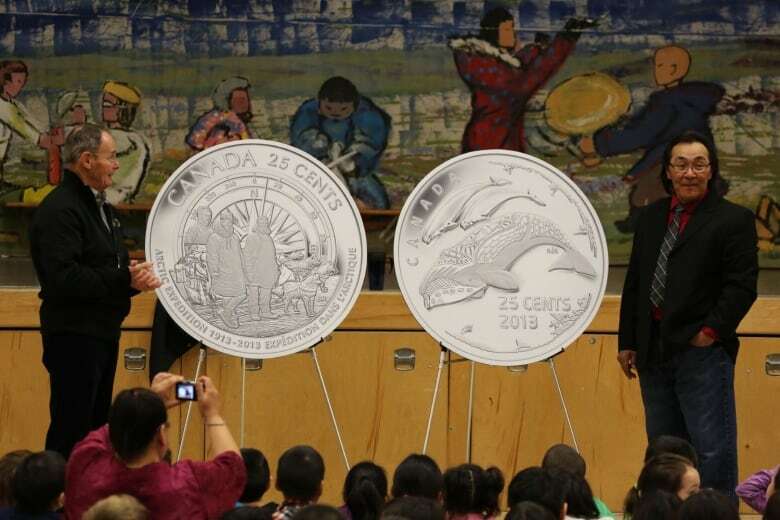 In 2013, his drawing of two belugas and bowhead whale was featured on Canada's 25-cent coin. He told CBC News in 2014 that bowhead whales are close to his heart. "I don't see them every day, so once I see them I cherish them and watch them," he said.